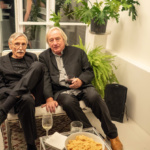 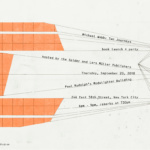 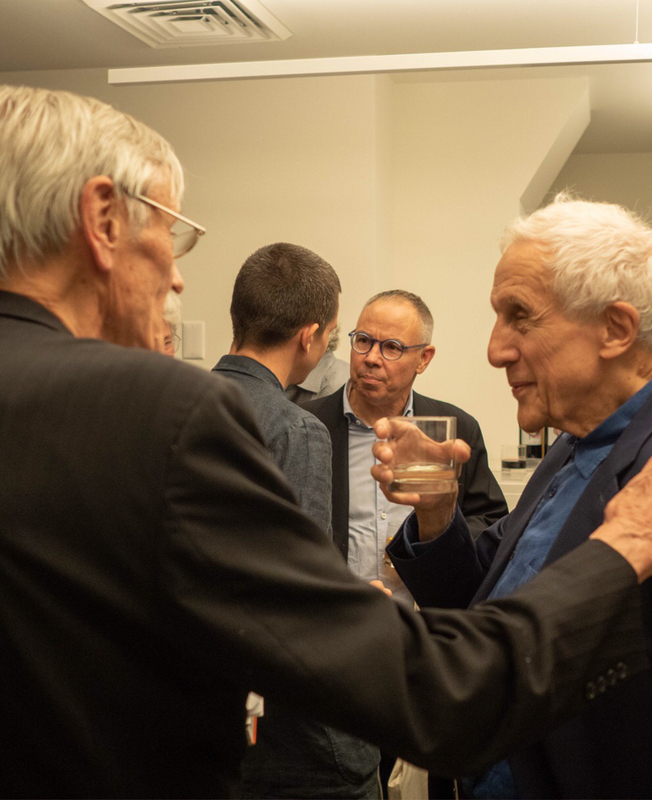 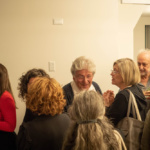 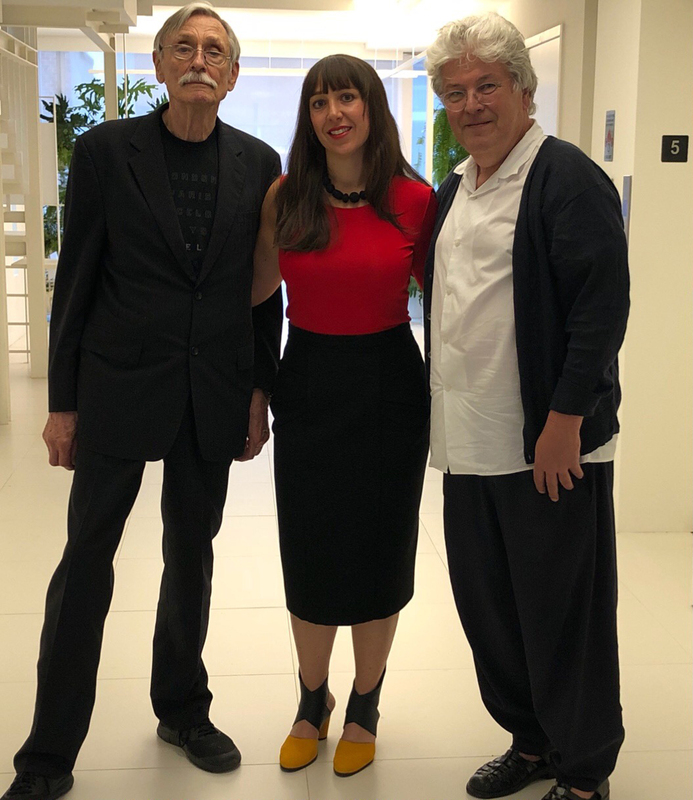 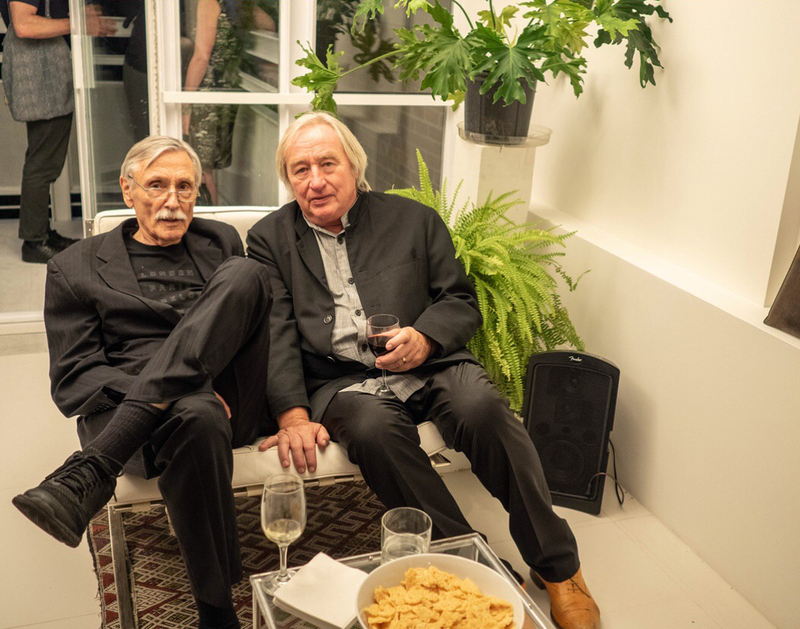 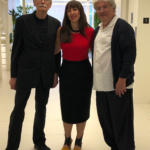 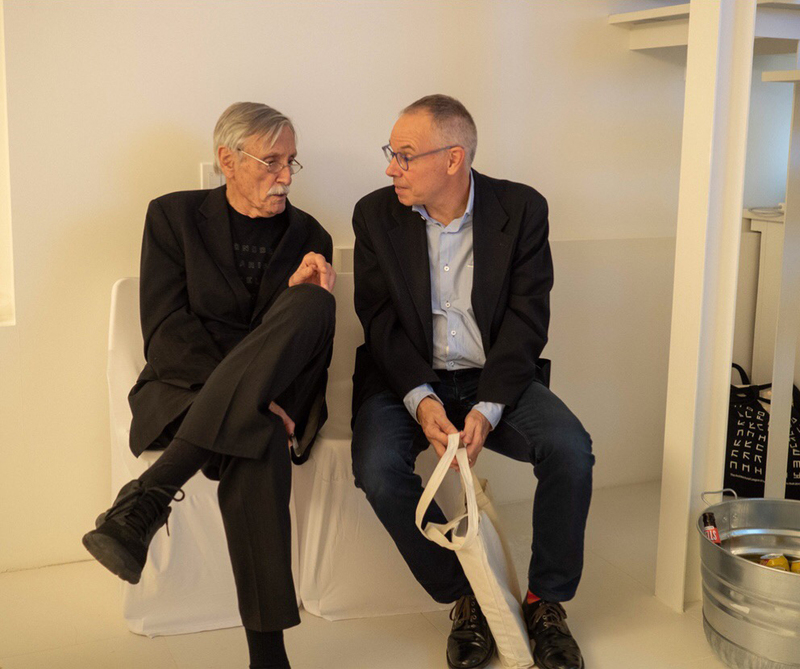 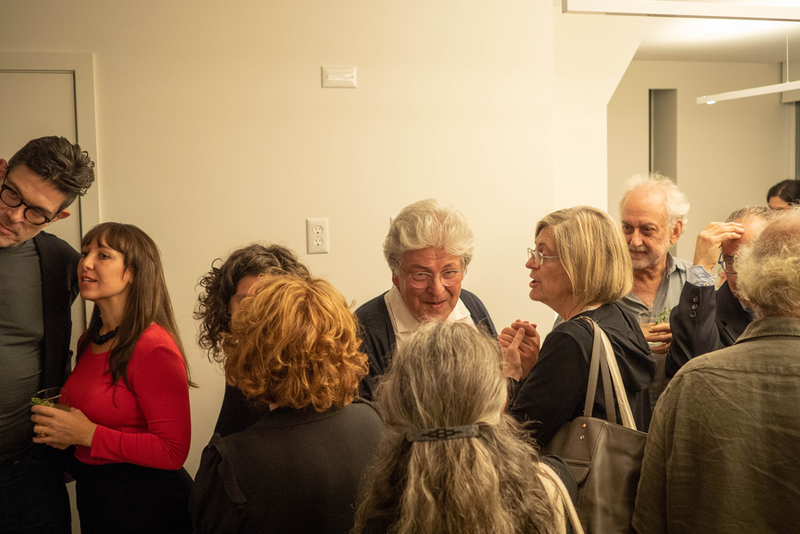 A grand celebration for the publication of Michael Webb: Two Journeys, an exquisite survey of his life’s work, took place last week in Paul Rudolph’s Modulightor Building on East 58th Street. 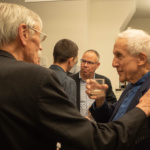 The room was filled with long-time friends, colleagues, former students, all so pleased for Michael and for the wonderful publication that has finally appeared, despite all doubts. 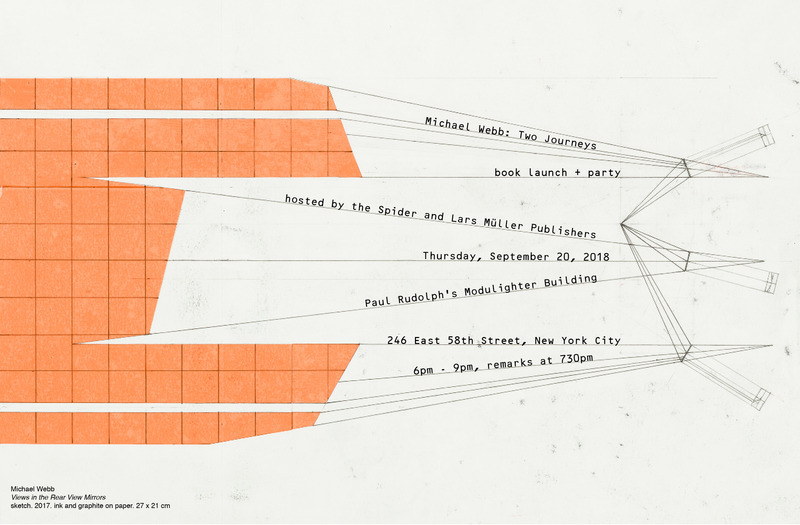 The event was introduced by Ashley Simone, editor of the book, followed by one of Michael’s unique, funny, and brilliant disquisitions, and concluded with words from Lars Müller, publisher. 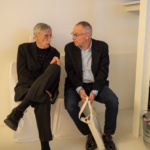 We will publish a Peter Cook review of Two Journeys in the next issue of the newspaper.